Skullcandy, the Park City based company who made headphones cool again, just announced a deal with both Snoop Dogg and Mix Master Mike (Beastie Boys). Skullcandy, a developer of core audio products, is stoked to announce Snoop Dogg and Mix Master Mike from the Beastie Boys as its headliners at this year’s SIA show in Las Vegas. 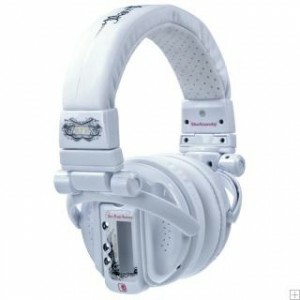 Not only that, but Snoop and Mix Master will also collaborate with Skullcandy to launch their own signature headphones. Skullcandy will introduce Snoop Dogg fans to a whole new world of music listening as they partner with the rapper for his own Skullcrusher—an extreme base amplified headphone. Skullcandy will also be creating a DJ headphone from scratch for Mix Master Mike. I guess the answers the question on what they’re doing with all the capital they recently raised. Expanding rapidly outside the action sports market. Posted by Cameron	on Monday, January 5th, 2009	in Brands.